The MTV Europe Music Awards (EMAs) is an event presented by MTV Europe which awards prizes to musicians and performers. The first EMAs ceremony was held in 1994 in Berlin, Germany. Originally conceived as an alternative to the MTV Video Music Awards and since 2011 other worldwide, regional nominations have been added. At the moment, within the main categories, however, the winners, as well as the presenters, have often been American artists. 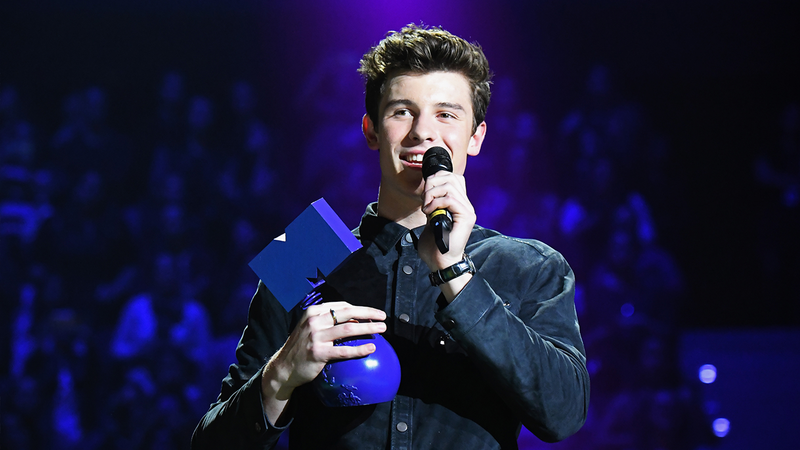 The MTV Europe Music Awards are held every year in a different country. It has been hosted five times in Germany and in the United Kingdom. The 2017 MTV EMAs were held at Wembley Arena, London, on November 12th, 2017. This was the first time the awards have taken place in London since 1996. 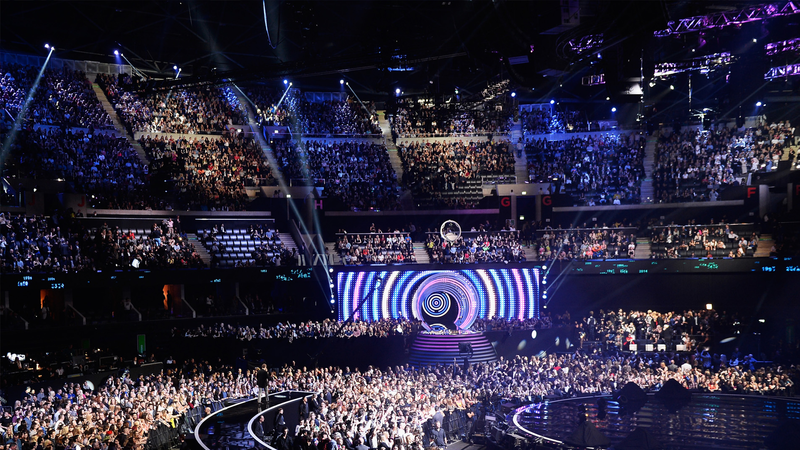 Last year the MTV EMA are took place at the Bilbao Exhibition Centre, Bilbao, Spain. The world’s biggest talent descended on Bilbao. Recent years have seen performances from the likes of Eminem, Justin Bieber, Taylor Swift, Camilla Cabello, Lady Gaga and Stormzy.